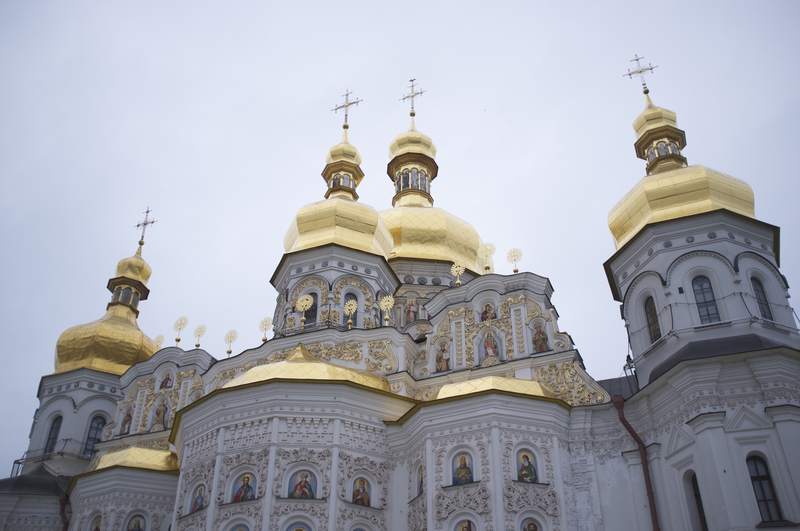 The special services of Russia tried to destabilize the religious situation in Ukraine. They offered money to people who could set fire to the church buildings of the Moscow Patriarchate. This is reported on Facebook by the Security Service of Ukraine. The Security Service managed to establish that the Russian special services are looking for people who can set fire to the church buildings of the UOC-MP. For the arson, they offered $ 2,000, which they promised to transfer to a card account opened in one of the Ukrainian banks. The Russian special services promised to send money only after they saw the video. The message says that you need to draw one of the proposed symbols on the building and start shooting so that they can see the moment of fire. Russian special services only need 10 seconds of video of the temple on fire. They emphasize that this should be only the church of the Moscow Patriarchate, and which one is unimportant. The customer requires from executor to come to the place with the phone, but without a SIM card. At the same time, they are asked to put the phone in airplane mode so that it does not accidentally connect to Wi-Fi. Employees of the Ukrainian Security Service claim that the recruitment of people is still ongoing.